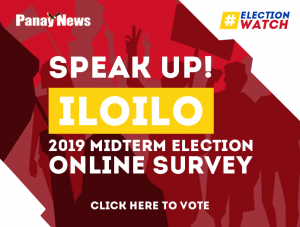 MANILA – After finishing its elimination round games in the 2019 Honda PBA Philippine Cup, Rain or Shine Elasto Painters are worried that the lengthy break might affect them heading into the quarterfinals round. 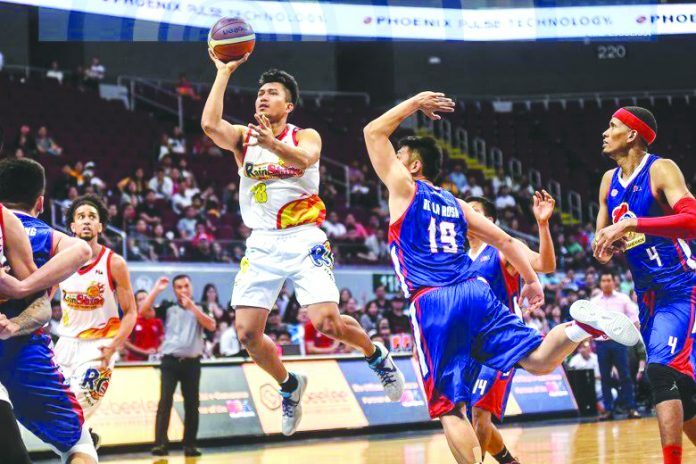 Painters head coach Carlos Garcia said that he is hoping to land some tuneup games to keep his players in game shape as they will not return to the hard court until after the elimination round on April 3. 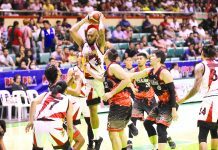 The Painters are currently at second place in the standings with 8-3 win-loss slate but have yet to know their fate if they will have a twice-to-beat incentive in the quarterfinals or they will be relegated to the best-of-three quarterfinals series. 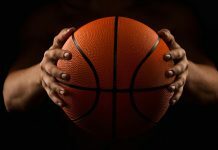 The Rain or Shine will have to wait the outcome of the remaining matches of the TNT KaTropa (6-3) and Barangay Ginebra San Miguel Kings (5-3) to determine their quarterfinals placing. 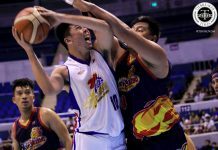 Garcia also said the long break was also a good opportunity for the team to heal its injuries, especially Raymond Almazan, who has been sitting out games due to an ankle injury.